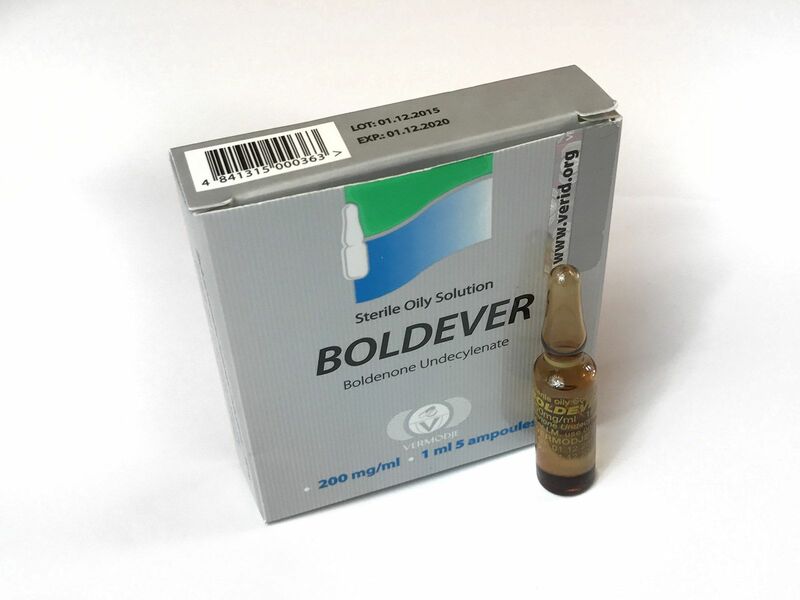 Product description: Mastabol – injectable anabolic steroid containing the active substance Drostanolone. Drostanolone – a derivative of dihydrotestosterone, 2a-methyl-dihydrotestosterone. As a result, we get a non-aromatizing androgen moderate, so water retention and gynecomastia we can not take into account. It also has anti-estrogen activity, as well as about Proviron. Bodybuilders find this steroid as very convenient for precompetitive preparation. It improves the appearance of muscles, increases their hardness, reduces the percentage of body fat. Previously, this drug was not got caught on doping control, but since the beginning of the 90s there is a technique to detect metabolites urine. Some athletes say that if you stop taking Mastabol for 3-4 weeks before the event – you can pass a drug test, but we must bear in mind that the injectable esters may behave differently in different organisms. Although dihydrotestosterone is very active in muscle tissue, the methylation-2alpha amplifies its anabolic abilities. 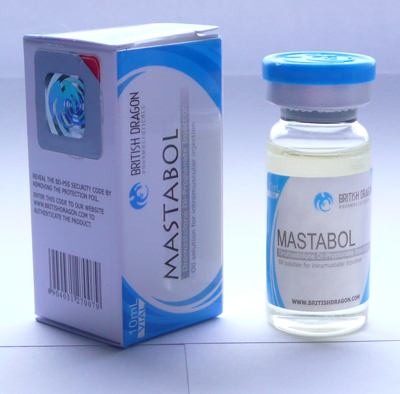 Mastabol steroid can build quality muscle mass, if used in stack with such injectable steroids as Nandrolone Decanoate and Boldenone Undecylenate. For greater mass growth, Mastabol can be used with testosterone esters. Mastabol also can be used in the preparation of precompetitive, in stack with Winstrol. 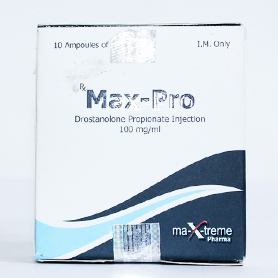 Propionate ester is kept in the blood a very short time, just a few days, so Mastabol injections must be done at least every 3-4 days, in order to maintain its level in the blood. The dosage of 200-350mg per week for men. Women better not to use this drug because of its high androgenic and possible side effects of virilization. If after all-female bodybuilders will decide to use it, the dosage should be limited to 25-50 mg per week. Mastabol is not harmful to the liver, so it can be used in long cycles. The only side effects – androgenic (greasy skin, acne, aggressiveness, hair growth on the body and face) Proscar does not help us in the case of Mastabol, as Mastabol is a synthetic derivative of dihydrotestosterone. 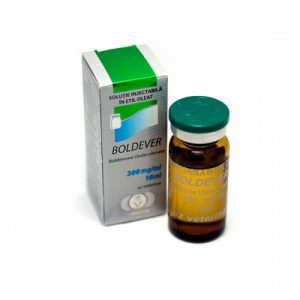 It is also not recommended to use this steroid to people beginning to go bald as Mastabol can strengthen hair loss. Mastabol 100 trade names: Mastabolic, Drostaprogen, Mastaplex, Mast, Drostanolone, Masteroxyl, Lixus Mast, Masto, Dromostanolone, Mastabol, Mastodex, Mastebolin, Masteron.